If you’re a Coldplay fan, then here’s an awesome freebie for you. 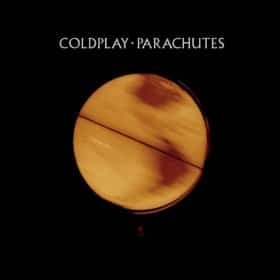 Just click here to visit the Amazon site and you’ll be able to get the full Parachutes Album for free. Please note that Amazon prices change a lot, so make sure it’s $0.00 before you purchase it. My husband loves this band! He’s going to love this. Ty!